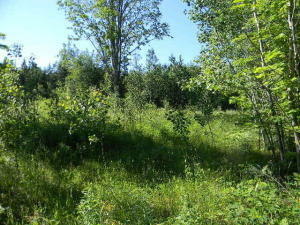 160 acres +/- located west of the North Hulbert Road. The parcel has been in the owners family for over 50 years. The parcel consists of high and low ground with a couple of small ponds. Great parcel for hunting and to build a cabin. The access is seasonal. More photos to follow in the Spring.